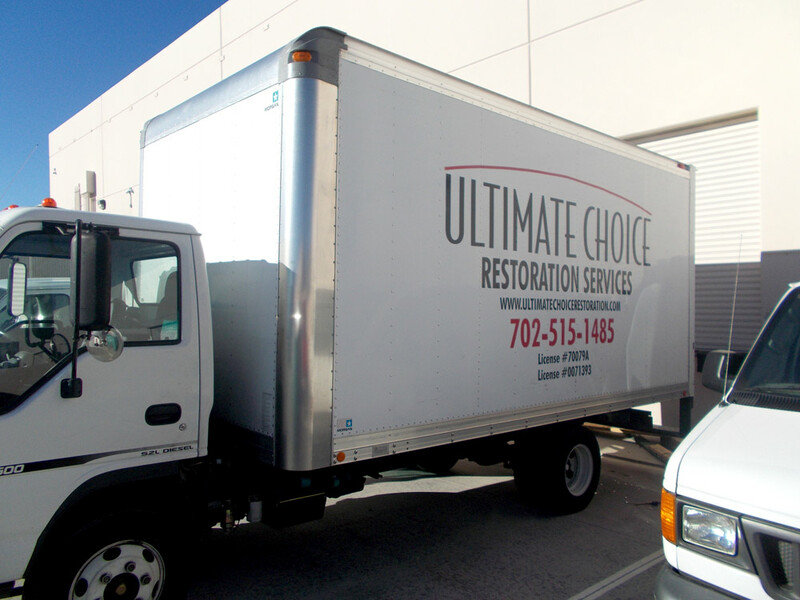 Ultimate Choice Restoration is ready to respond any time of day – 24/7 for your water, mold, or fire emergency. When there’s water in your home or business, you can’t afford to wait for help to arrive. We have vehicles ready with all the necessary equipment to remove all of the water, dry it out, and get your property back to pre-loss condition fast. 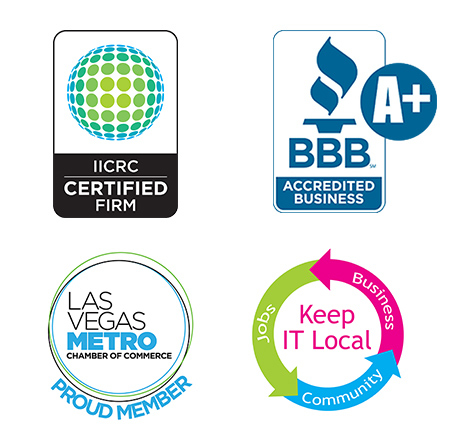 Our friendly and professional service technicians are certified and fully trained to handle your emergency from beginning to end. 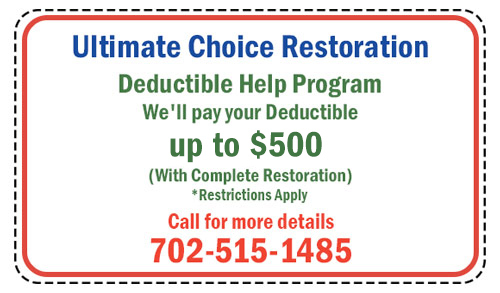 In 60 minutes or less Ultimate Choice Restoration will be at your location ready to start the work. 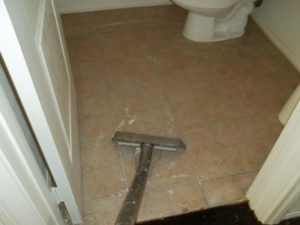 We offer free estimates, and can begin work right away.